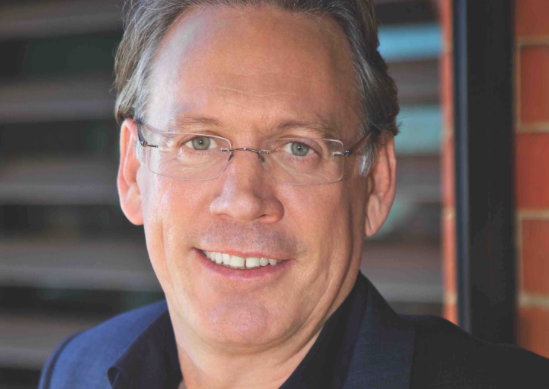 Brad Lyons, Seven Network’s director of production, has resigned after 20 years at the company. Lyons will depart the Australian broadcaster at the end of the year. The Australian first reported that the exec will take voluntary redundancy. The exec joined Australia’s Seven Network in 1997 as head of infotainment, and took on a range of roles including head of program development and head of production. During that time he has overseen a range of local productions including My Kitchen Rules, Dancing with the Stars, House Rules, The Amazing Race Australia and more. Effective immediately, the Australian network will restructure in response. Director of programming Angus Ross and director of content distribution and rights Therese Hegarty will take on more responsibility. Suzy Hounslow remains head of production while Rikkie Proost, formerly head of international development and production, will move to the newly created role of head of scripted. Both will report to Ross. In a note to staff CEO Tim Worner said Lyons would be missed. He said: “During Brad’s time in production, either as EP or head of the department, Seven has launched more than 25 titles, including a number of original formats.